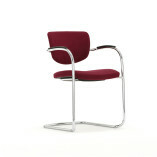 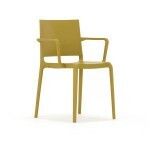 The Contour Multipurpose chair is an elegant and simple multi-purpose stacking chair with a cantilever option available. 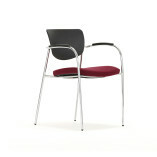 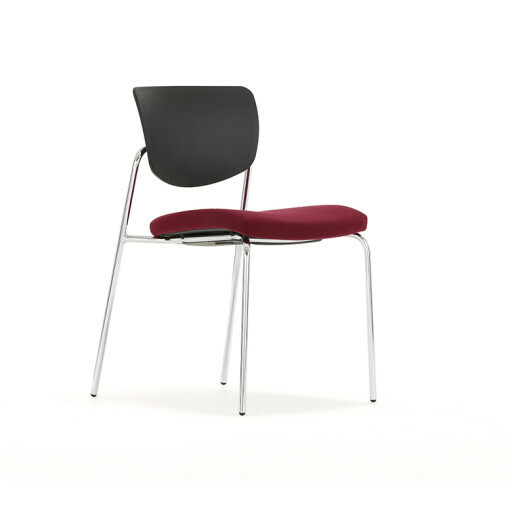 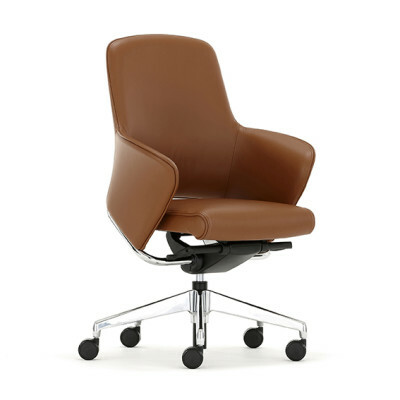 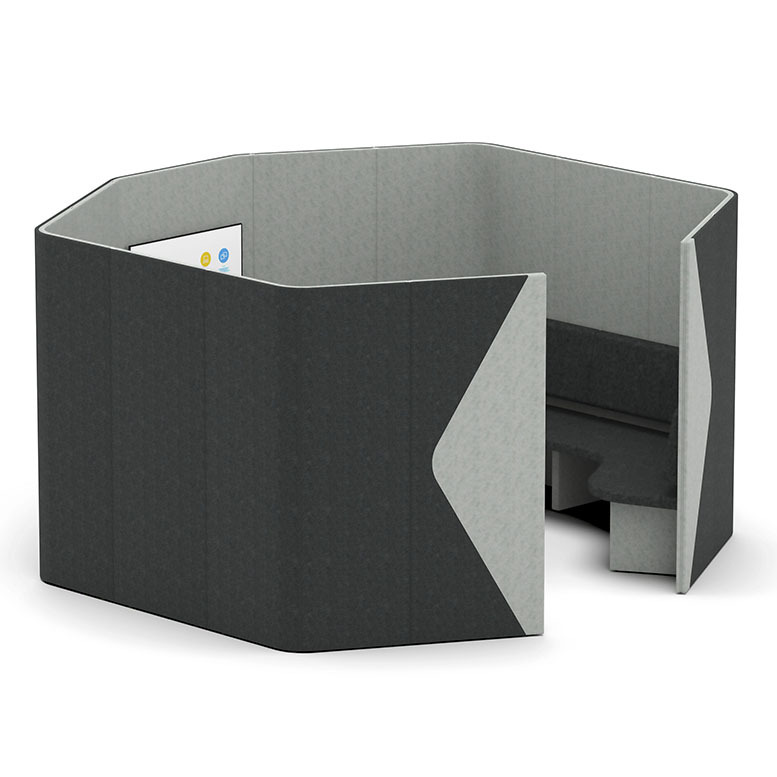 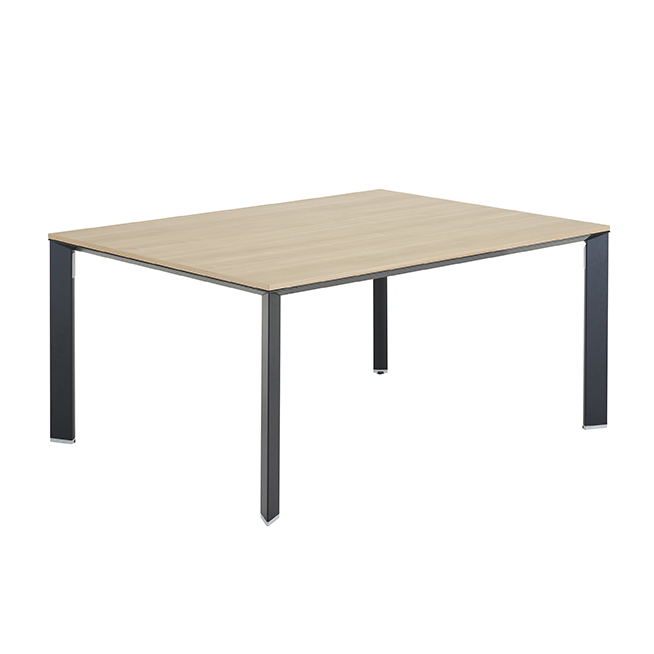 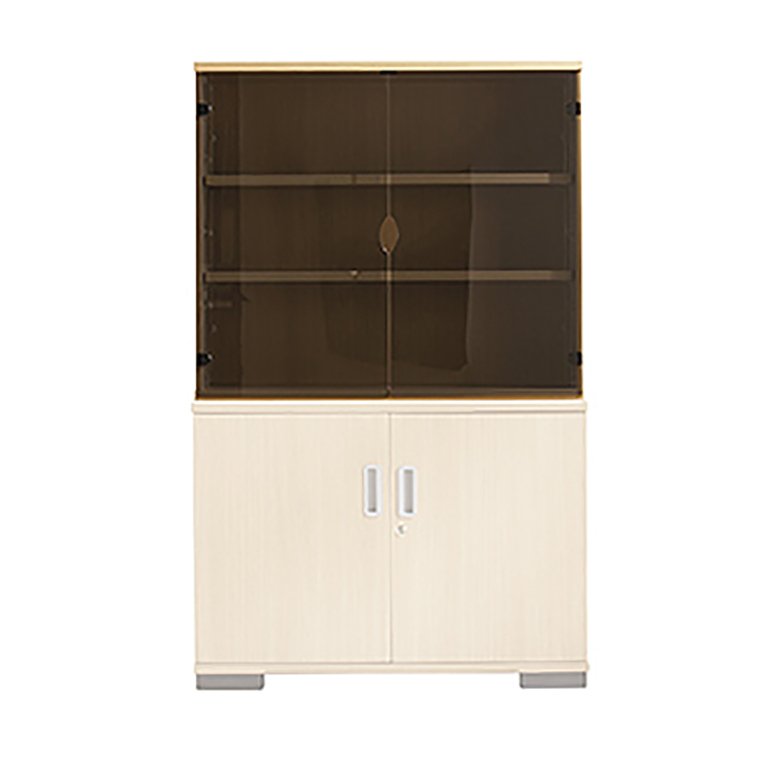 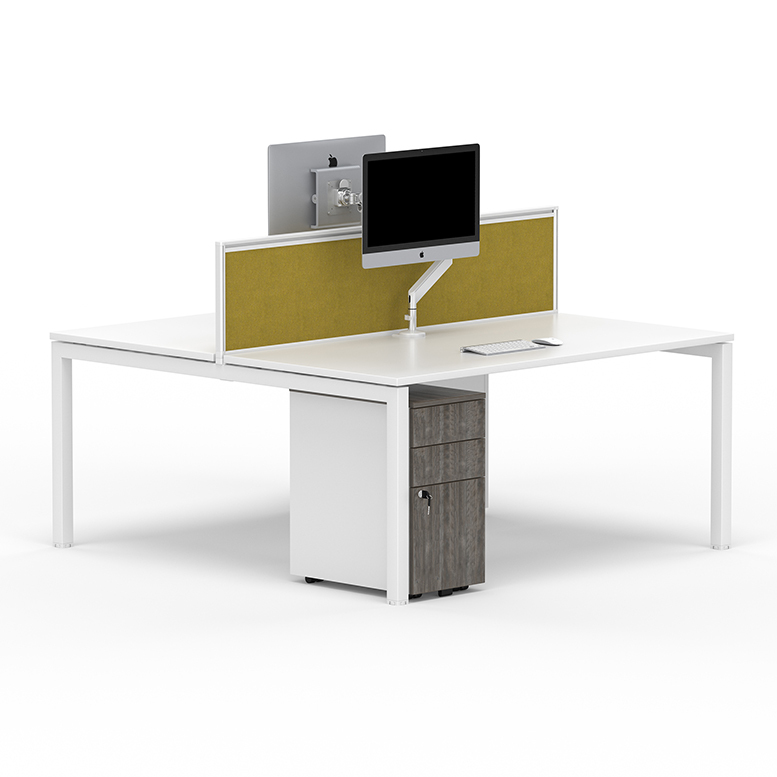 All models stack, link and have an upholstered seat pad, with the choice of an upholstered or plastic back. 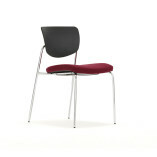 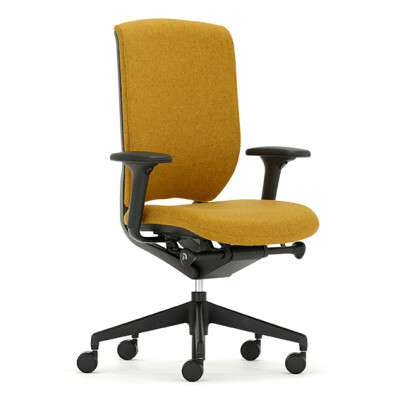 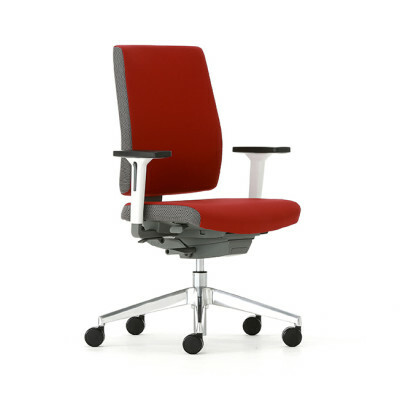 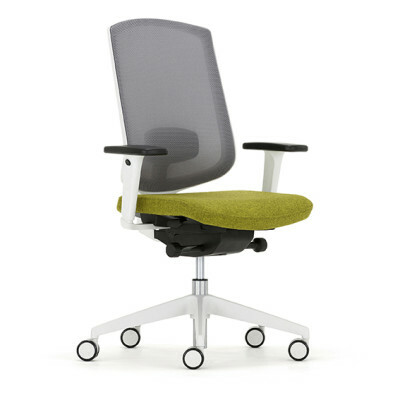 The Contour Multipurpose Chair is perfect for social, training, team work and conference environments.